Dzign Creation Sdn Bhd is a professional interior design & build company located in Sungai Buloh, Selangor, Malaysia. We major in branding outlet, counter & event/animation in various shopping complex. 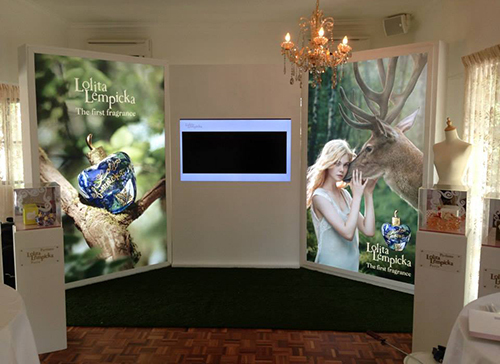 With over many years of experience in the industry, our company supplies a refined range of exhibition display system and equipments promising the very best in quality solutions. 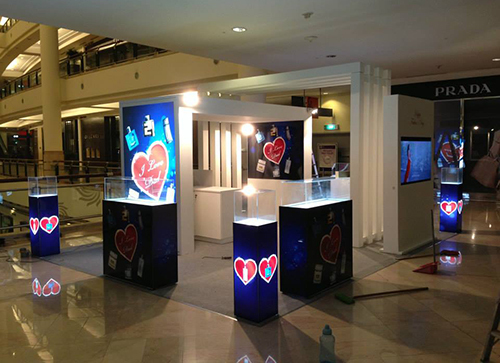 We help customer build the most effective and creative exhibits that attract the attention of passers. 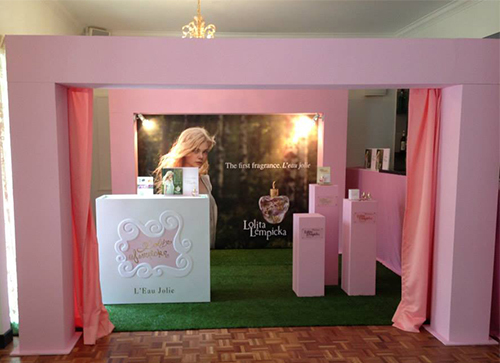 No matter big or small exhibit, we make your product easily reach to audience. Our team knows very well in designing. With the supporting of our team, it also let us to complete the project in a quick time. Our mission is provides the best and add value services for customer.